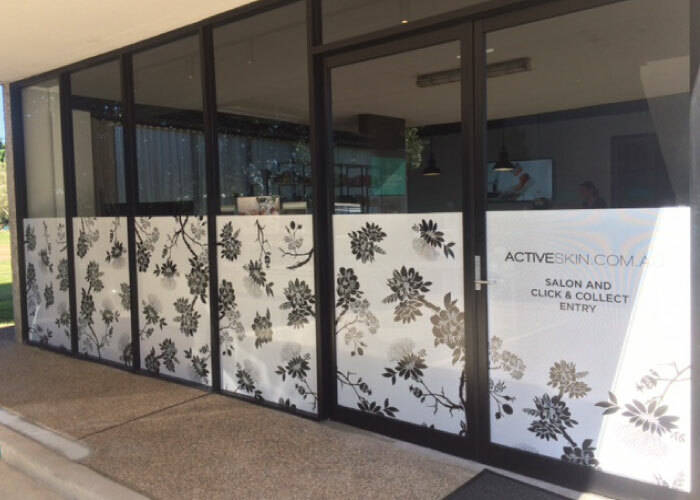 This client wanted to take advantage of the large glass panels surrounding their office for signage. We used digitally printed one way vision film to do this. A great result which surpassed the clients expectations.